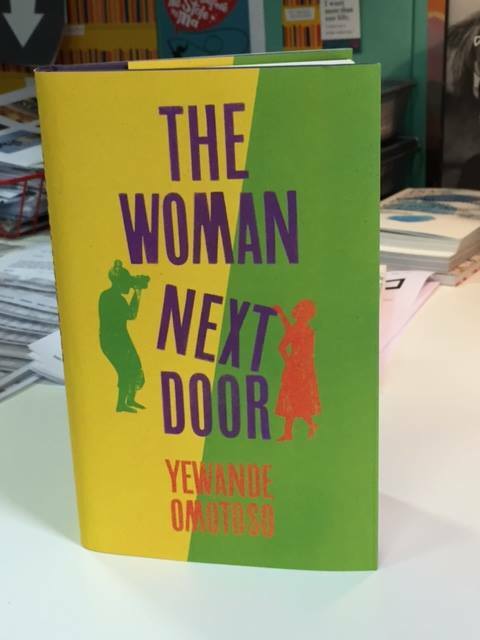 Yewande Omotoso new novel The Women Next Door has been sneak peaked on her social media channels. Yewande Omotoso has been featured a lot on this blog. Her debut novel Bom Boy which was on the shortlist of the inaugural Etisalat Prize for Literature was only bested by Noviolet Bulawayo’s We Need New Names. The novel is a book that talks about a young coloured man who grows up with white parents. You can read our review here. 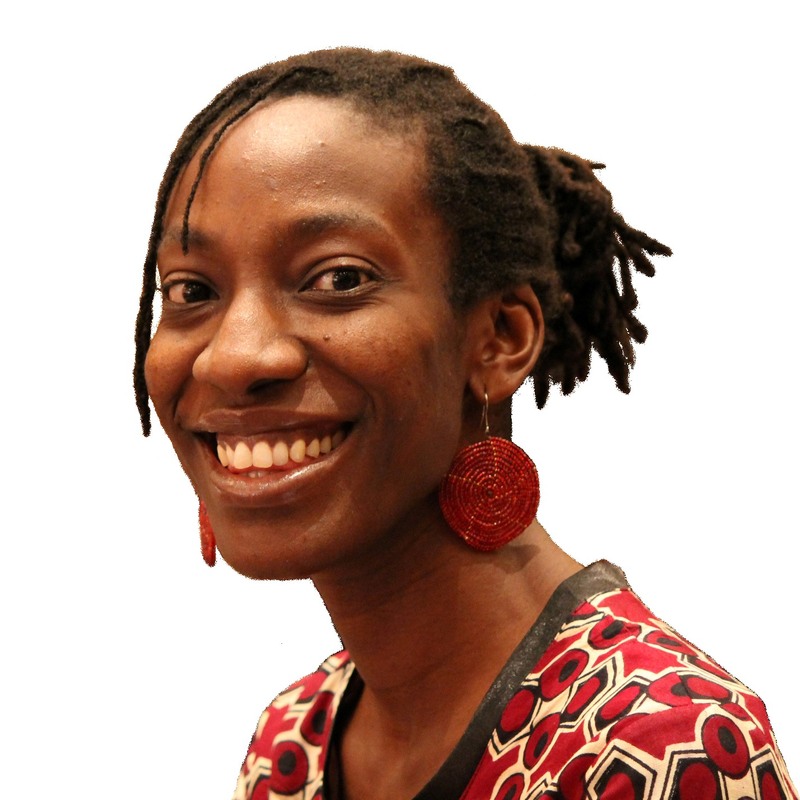 Apart from the prose she has been involved in many initiatives like #LongStoryShort and Writivism. Her new novel The Women Next Door was picked by Random House recently and we were expecting good things from the novel. The novel came about at the end of the Miles Morland Scholarship which she qualified for in in 2014. The premise of the novel was to be about two neighbours Hortensia James and Marion Agostino one of whom is black and the other is white. The two successful women who have both been recently been widowed are living with questions, disappointments, secrets. The two women who aren’t the biggest of friends are brought together by unforeseen events. The people of Johannesburg are some of the luckiest people on the continent as they will be one of the first to experience the new book. This will be at the launch of the book on Tuesday, 10 May at The Bamboo Lifestyle Centre, 53 Rustenburg Rd, Melville. Omotoso will be in converstion with South African writer and activist Elinor Sisulu. Yes ladies and gentlemen that’s The Elionor Sisulu. Good luck you lucky attendees.